When pets have this type of skin problem, we highly recommend washing your pets 2 or 3 times a week for first three weeks. The most important things are removing scabs, dead skins, dandruff cause for smell and itchy to keep clean infected areas. 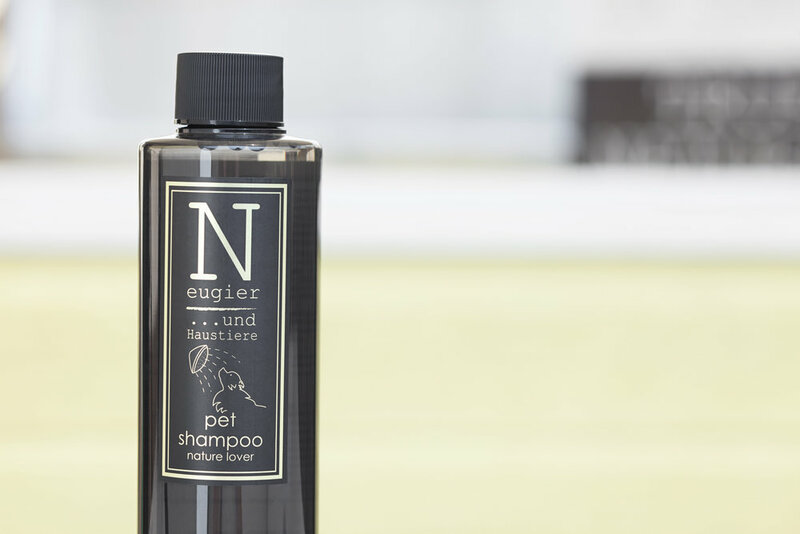 Using both Neugier Pet Shampoo and Cleansing Shampoo will remove sticky scabs and odor naturally. 1: Wet dog or cat with warm water. 2: Applying Cleansing Shampoo to the areas of skin problems then scrub into the skin to remove scabs and dead skins off. 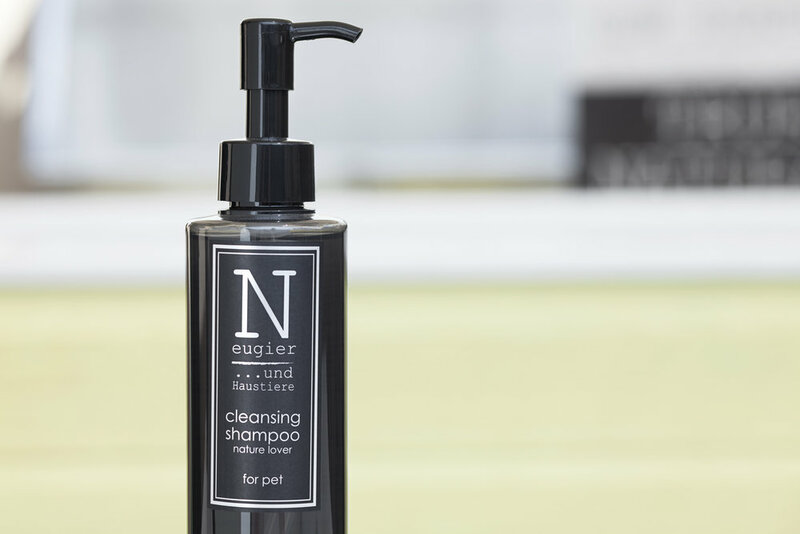 3: Applying the mixed Pet Shampoo throughout the pet's body then massage. 5: Repeat 2, 3 & 4 if scabs are still on. ***We also recommend to look into pet's diet. Eliminate extra carbohydrates ; Corn, Wheat, Rice, Soy which are energy source to Yeast. Nightshade Vegetables might trigger inflammation as well. Changing diet to raw or whole food are the best but it is not easy as buying kibble and serve but simply you can add warm water to kibble food or non-seasoned veggie soup to start!